For many online stores, a traditional setup works pretty well. However, specialty shops may require a unique approach. If you’re looking to sell furniture online that’s modular, for instance, you’ll need to think carefully about how you design your website. Modular furniture requires the customer to pick out all the options they want, and combine them into a single order. 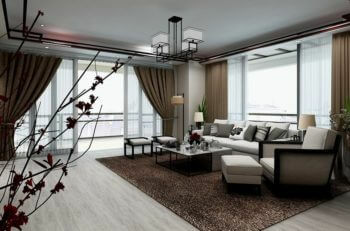 For example, they may select materials and colors, or pick from a range of cabinet doors to make a ‘bespoke’ kitchen. To make that easy, you can set up a dedicated ‘build-your-own-product’ page. This lets visitors see everything that’s available, and make their choices quickly and confidently. In this post, we’re going to discuss what a build-your-own-product page might look like. Then we’ll show you how to create one using WooCommerce Product Table, in order to sell furniture online more effectively. Let’s get to work! The easiest, most flexible way to sell modular furniture online. Most e-commerce stores have a very similar and familiar design. Each product is given its own dedicated page, where visitors can find information and add it to their carts. In most cases, customers can also look for the items they want using a search feature. While there’s nothing wrong with this approach, it isn’t always effective. For example, what if you’re selling modular furniture? Listing each option on its own page doesn’t make much sense. With that setup, it would take customers a long time to find and order everything they want. Instead, you can create a build-your-own-product page. This page is dedicated to a single item, and all its various options. While the above image is of a gift basket, this principle applies just as well to helping you sell furniture online. There are a number of advantages to this design. 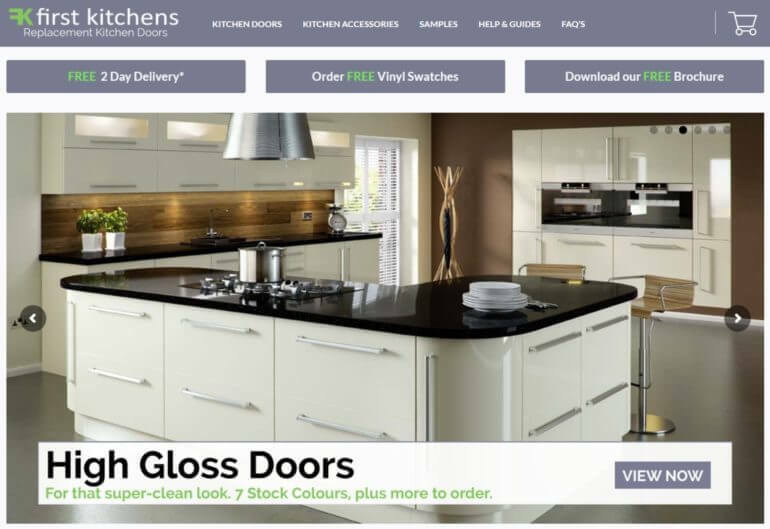 Customers can view all the options in one place, enabling them to make easier decisions. They can also quickly see how each choice will affect the final price, and add everything they want to their cart at once. Check out this build-your-own-product page demo! In other words, this method of selling modular furniture provides a much smoother user experience – which is key to making more sales. So far, everything we’ve been talking about has been a little abstract. So let’s see what it actually looks like to sell furniture online this way. 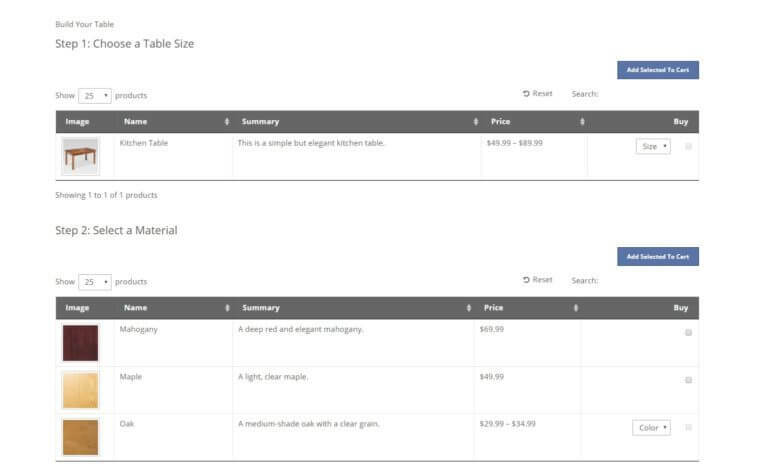 As you can see, the table is clear and well-organized, and makes it simple for the customer to order furniture in WooCommerce. If this looks like a feature that would be useful on your own furniture site, the good news is that it’s easy to replicate. To create this kind of sales page, you’ll need a few things. First, it’s crucial to create your website using WordPress. This platform provides the flexibility you’ll need to design a build-your-own-product page. After that, you’ll want to set up WooCommerce on your WordPress website. This plugin enables you to turn your site into a fully-functioning e-commerce store quickly. Then, it’s time to sell furniture online! The first thing you’ll need to do is make sure all your offerings are listed in WooCommerce. Even though you won’t be using the plugin’s normal functionality, you’ll need to have everything set up as WooCommerce products. A brief description of the item, in the Product short description box. An image, uploaded to the Featured Image section in the right-hand sidebar. The price, under Product data > General. You’ll want to create products that encompass all your furniture and variations. There are two main ways to accomplish this. First, you can list every option as its own separate product. Then, you’ll need to add each item to a category based on its role in the building process, such as “Materials” or “Finishes”. If any of these options include further choices, such as colors, you can add them as variations that will be displayed as dropdowns in your table. 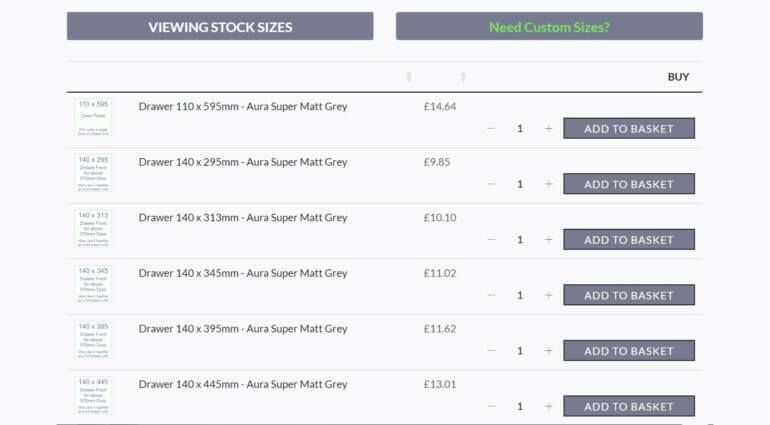 In Step 2, you’ll be able to list all your products in a single product table or furniture order form. Or alternatively, you can create multiple product tables, each listing furniture from a specific category. Alternately, you can create a dedicated product for each type of furniture item, such as tables or doors. Then, you can add each option as a variation through the WooCommerce settings. This is useful if you want to create a separate product table for each modular product. You can list each variation on its own row in the table. Either way, when you’ve done including all the necessary details, hit Publish to make the item public. Continue this process until you’ve added all the options a customer can use to create their modular furniture, each as its own product. This plugin integrates seamlessly with WooCommerce, adding a number of useful features. It enables you to create customizable, sortable product tables for displaying your items however you like. This includes setting up a simple system for buying modular furniture. In the first field, you can enter the license key you received when you bought the plugin. The rest of the settings here let you customize exactly what your product tables will look like and contain. For now, you’ll want to keep things simple. We suggest including a product image, name, short description, and price. Plus, you’ll want Add to Cart buttons as well. Here, you should select the Checkbox only option. This enables customers to choose all the options they want and add everything to their cart simultaneously, which is key for a build-your-own-product page. Here, you’ll want to choose Show as dropdown list. 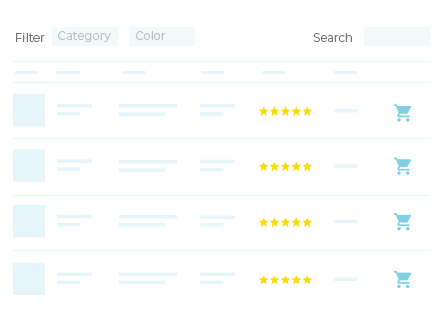 If an item has multiple options – such as colors or sizes – this will display them in a drop-down menu within the table. Customers will then be able to select whichever version they want. There are a lot more settings here, of course. You can tweak whichever ones you like, using the plugin’s thorough documentation as a guide. However, the above options are the most crucial in order to sell furniture online using a modular system. With your WooCommerce Product Table settings configured (and saved! ), you’re ready for the last step. Open up a new page, via Pages > Add New. This will work as a furniture order form, and you could stop here. However, we recommend one more step. Instead of a single table, you can create multiple tables – one for each furniture category. This is a much better way of organizing your page, and making it clear what options are available. For instance, you could have one product table for tables, one for chairs, and so on.Or alternatively, you could let customers choose the type of furniture they want in the first table, then select a material in the second table, and finally pick a finish in the third table. Then, you’ll need to make a change to each individual shortcode, to tell WordPress what products it should include. Otherwise, you’ll end up with multiple copies of the same table. Of course, you can continue to make changes and tweaks, until everything look and functions just right. After that, simply publish the page, and you can start using it to sell furniture online! This extension lets you add new customizations to your products, and offer additional choices to your visitors. It can be hugely beneficial when you’re looking to sell furniture online, and we recommend checking it out. So far, we’ve talked about how to sell modular furniture using a one page order form layout. You can build on this by using WooCommerce Product Table with its sister plugin, WooCommerce Quick View Pro. This lets you add ‘quick view’ buttons to the list of furniture products. Customers can click on these buttons to open up more information and purchase from a quick view lightbox. You have too many variations or add-on options to show directly in the product table. The customer can buy them from the quick view window instead! You want to sell more complex groupings of products – for example, by using grouped products or the Bundled Products or Composite Products extensions. These types of products are too complicated to sell directly from the table. Instead, you can list them as usual in the product table and customers can build their modular furniture bundles and purchase from the quick view lightbox. It’s not always easy to sell furniture online. This is doubly true when what you’re offering is modular in nature. You’ll need a way to let customers see everything that’s available in one place, and select all their desired options quickly. Add all your furniture and options as WooCommerce products. 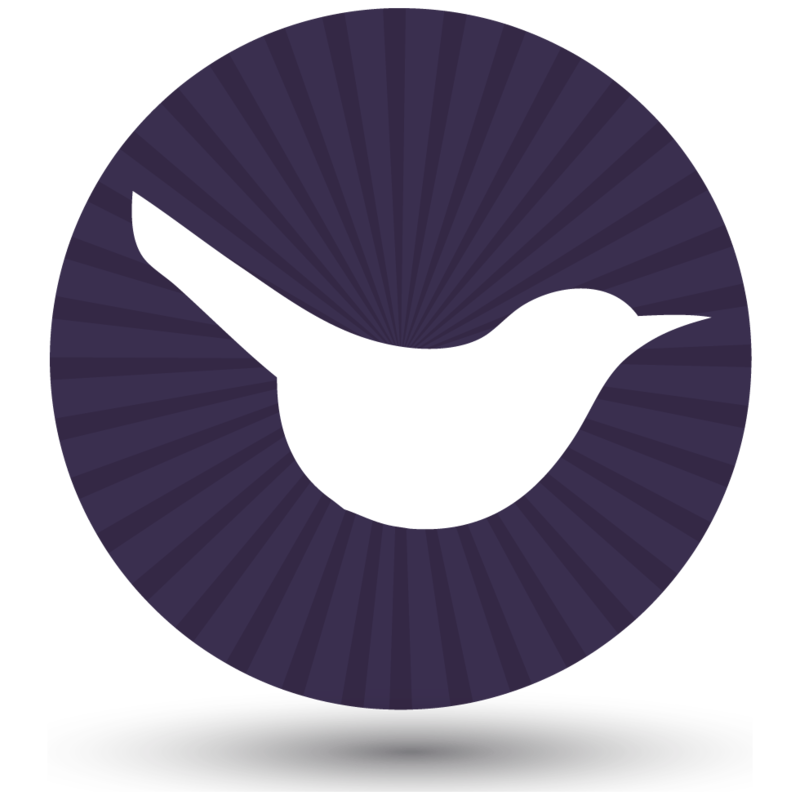 Install and configure the WooCommerce Product Table plugin. Set up the build-your-own-product page. Do you have any questions about how to sell furniture online effectively? Ask away in the comments section below!